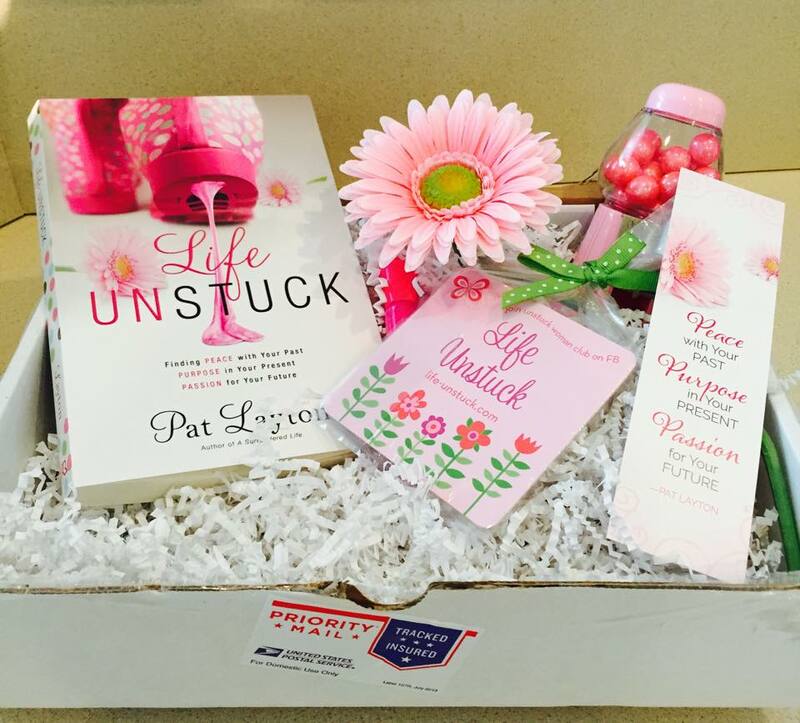 February Life Unstuck Free Book Special! Just Because I love you! As I was boxing some goodies yesterday to bless several Life Unstuck Bible Study Groups, I decided to share some Valentines Day LOVE with all the precious friends who join me on my blog and on social media–everywhere! After all, I am EVERYWHERE! Periscope and if you ever miss one in the 24 hours they stay here--I am HERE on KATCH! So, to all my friends everywhere—Happy Valentines Day! You make my heart go pitter-patter!! 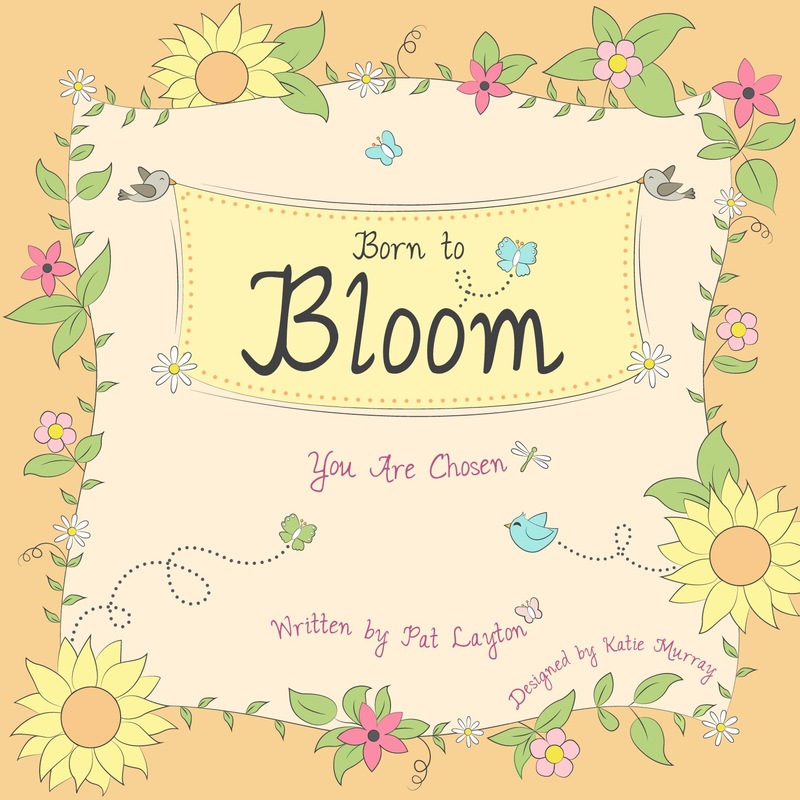 Everyone who orders ANY Life Unstuck product from my website shop by SUNDAY February 14th, will receive at least ONE FREE COPY OF one of my Born to Bloom Books and a few other fun goodies! Thank you for being such good FRIENDS to me this past year as I launched my new book and have been SHAMELESSLY promoting it EVERYWHERE. You always invoke me to think about things in my life that I have not dealt with. I can’t wait to receive your book, Unstuck!! I know it’s no coincidence that I came across you on Periscope. You are a precious Sister in Christ, full of love and truth. I’m so grateful to be able to cross paths with you. Be blessed! !